A Pakistani railway official has said a key train service with neighboring India has resumed. The move is seen as another sign of easing tensions between the two nuclear-armed rivals since a major escalation last week over the disputed Kashmir region. 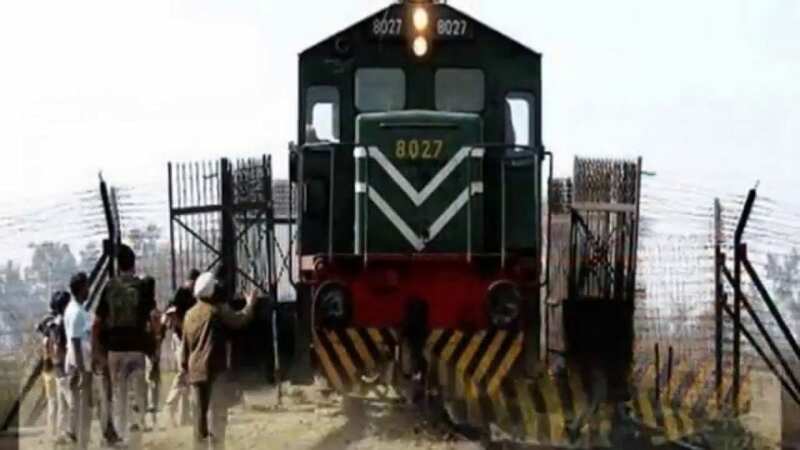 The train service, Samjhauta Express, left the eastern city of Lahore on Monday for India’s border town of Atari, with some 180 passengers on board, Pakistan Railways spokesman Ejaz Shah said. Islamabad suspended the train service last week as tensions escalated following India’s airstrike on Tuesday inside Pakistan. India said it targeted militants behind a February 14 suicide bombing in Indian-controlled Kashmir that killed 40 Indian troops. Pakistan retaliated, shooting down a fighter jet the next day and detaining its pilot. He was returned to India two days later.